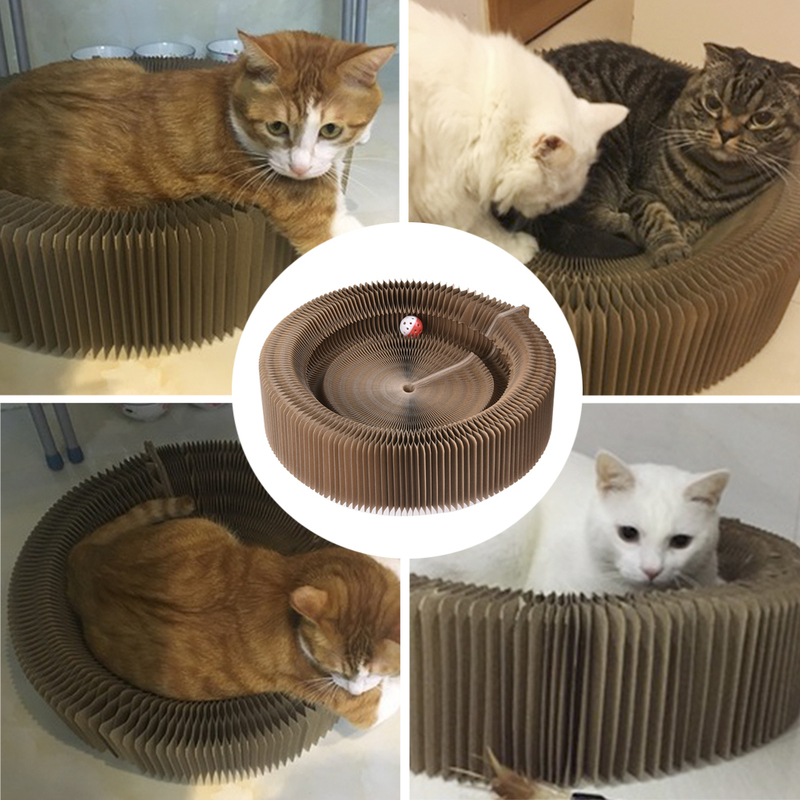 YOUR PETS WILL LOVE IT - Our cat scratcher bed is made of 100% eco-friendly and recyclable corrugated cardboard, which will provide a safe and comfortable environment for your cat. 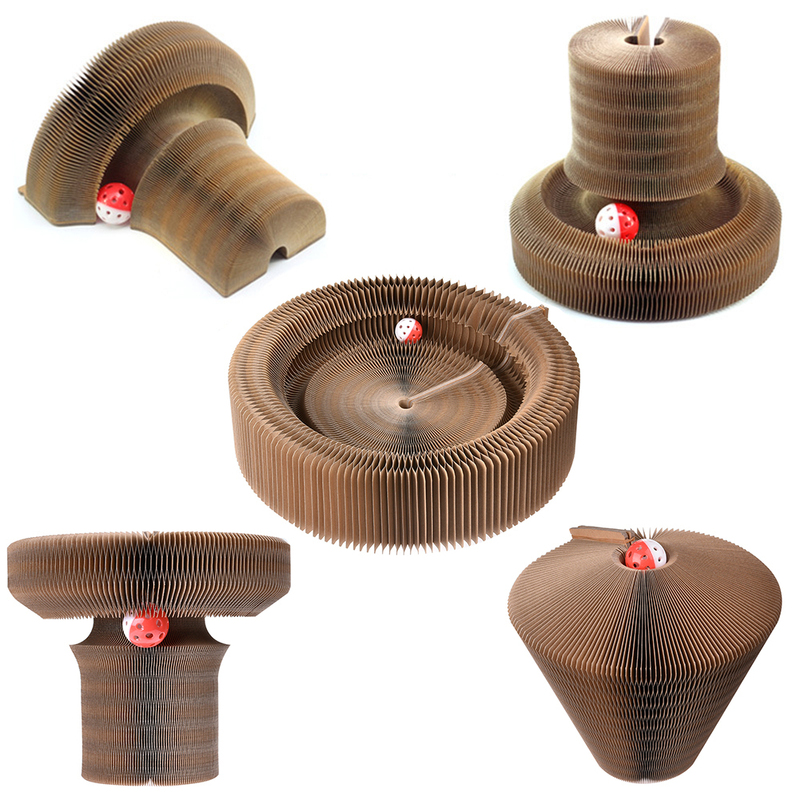 Besides, with textured scratching surface, it offers a right place to satisfy your cat's natural scratching needs. Tip: To help attract your cat even more to the scratcher, simply sprinkle catnip onto the scratcher and your cat will not be able to resist. Click "Get Yours Now" To Claim Yours!